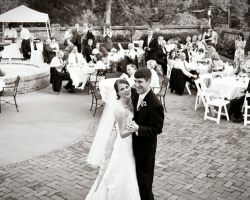 There is nothing more momentous in life than to say your “I Dos” in an elegant setting, surrounded by family and friend. For the most current and inspiring designs in weddings contacting Schwartz & Woodward is a must. 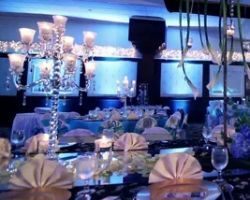 These seasoned event planners give couples what they have always dreamed of, with services customized to your personal style, vision and budget. From an intimate ceremony to a large scale affair, Schwartz & Woodward have just the right resources to create your occasion today. Piper Hatfield, the owner of Piper and Muse Events, has been planning “Perfect” weddings around Texas for years. Her talent for keeping the wedding planning on track and insuring that appropriate vendors are booked, budgets are kept, and the bride and groom are satisfied with their selections is not easily matched in the industry. 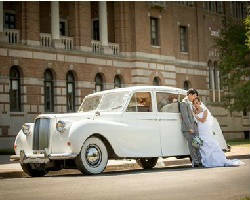 Piper and Muse Events accommodate couples who are in every stage of their wedding planning. Weather the couple just got engaged and is starting to select a wedding date, in the middle of their planning and realize they need a professional wedding planner, or are interested in day of the wedding coordination, Piper and her team are at your service. Krista founded Event Identity to provide two key services that were missing from most planning companies in Texas. The first is paying attention to those small details that her client may have overlooked but will be incredibly grateful it being a part of their day. The second is fair, affordable prices for top celebrity-style weddings. This talented wedding planner ensures everything goes exactly to plan, from the setup of the day to accommodating any difficult requests. If this doesn’t have you convinced her many awards will. Many couples already have a very specific idea of what they want their wedding to be. It is frustrating for them when they come up against planners that try to fit these dreams into their cookie cutter approach. 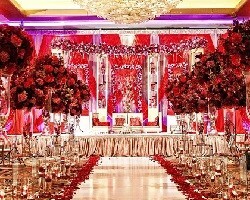 Cherished Events by Liz is a wedding planner in Houston, TX that works endlessly to make your ideal become reality. No matter what stage your planning process is in, they will step in alongside you, listen to your plans and then dedicate their team to the end result. 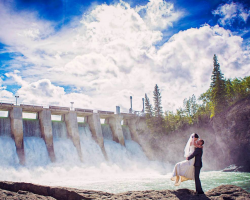 With local and destination Wedding Planning experience, Everything But The Ring is well known and highly recommended in Houston and the surrounding area. Regardless of the size or location of your event, founder and lead coordinator Chelsea Roy utilizes her extensive knowledge of planning etiquette to helping with your perfect vendor selection. Chelsea works closely with couples to ensure that planning their wedding is seamless and impeccably organized and has been published in numerous blogs and sites for her planning insight and experience.